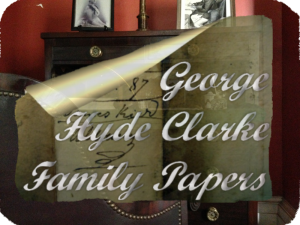 The documentation about Hyde Hall and the Clarke family is an incredibly valuable resource for our work at Hyde Hall. It guides our restoration efforts and allows us to provide historically accurate information. We have been busy entering our resources into the New York Heritage Digital Collections. Click the image below to view documents available to date!